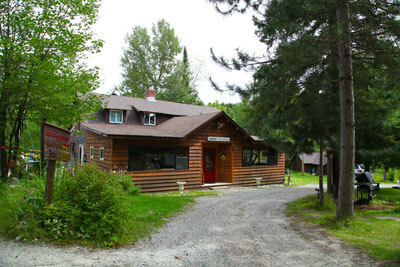 and wilderness cabins, was at first a gold miners` base camp. on nearby Howry Creek. 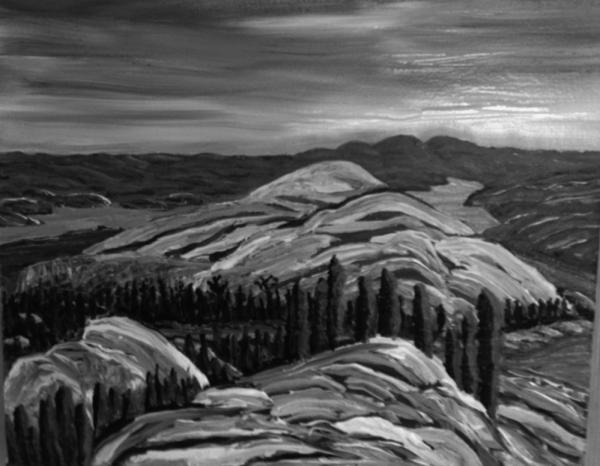 In the following two years, over one hundred other prospectors rushed in to the La Cloche Mountains, to stake their claims. 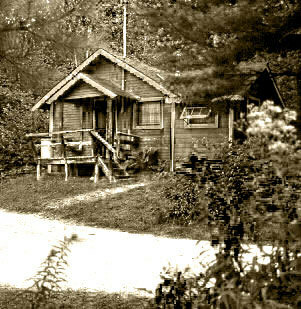 The village of West River and Camp Widgawa were established to accommodate these seekers of gold, and their families. but Widgawa became a hunting and fishing camp, and later a summer family vacation resort. 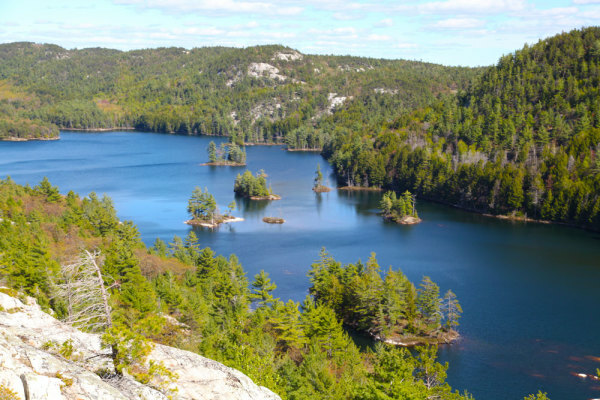 And later still, Outfitters for Killarney Provincial Park; issuing permits and renting canoes to those wishing to gain access to back-country camping in Killarney`s interior, from the west, and Highway 6 Access Point. 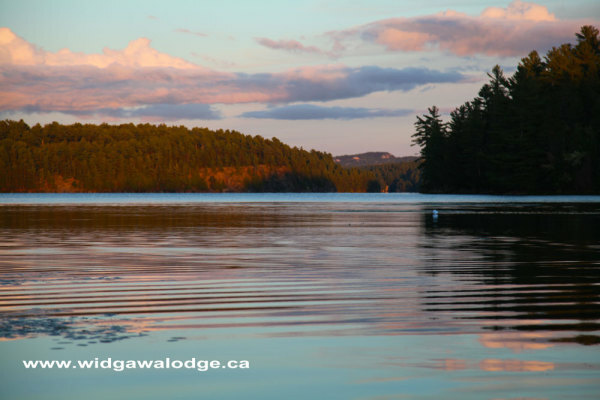 Over the past century Widgawa has been owned and successfully operated as a lodge and resort; by the Greens, the Barretts, the Wilsons, and the Willoughbys. Widgawa`s current keepers have maintained past standards of friendliness, and continue to offer all the services required to accommodate, and outfit you for the perfect unforgettable vacation in the heart of unspoiled nature. A.J. 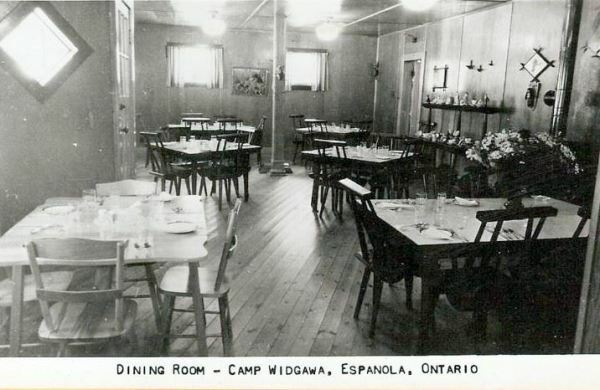 Casson used to stay at Widgawa Lodge. "White Pine" nearby, at Dreamers' Rock. 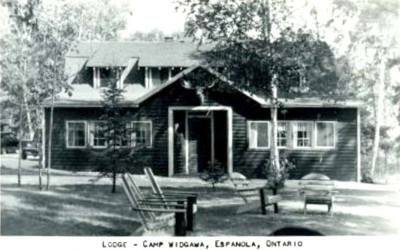 In summer 2012; Mr. Robert Laberge told the story of witnessing a meeting between Winston Churchill and Franklin Roosevelt at Widgawa Lodge, in August 1943. Mr. Laberge was only 12 years old at the time. 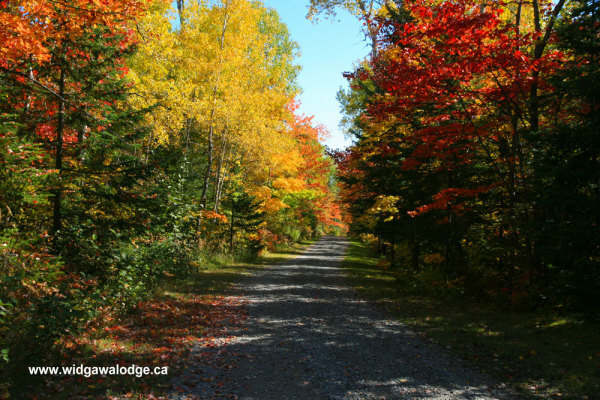 One morning, he was passing through Widgawa on foot, along the still present Hardwood Hills Trail from Looking Good Road and Lange Lake, where his family had a cottage. He was assailed by a team of U.S. Marines who materialized out of the bush. When they discovered he was only a child, they were friendly to him, explaining what was going on, and let him pass, on his way to Whitefish Falls. During the previous nights storm, the power had gone off, and Roberts father had sent him on a mission to see Mr. Diegle at the Whitefish Falls power generator. Robert told the story with great clarity and detail. 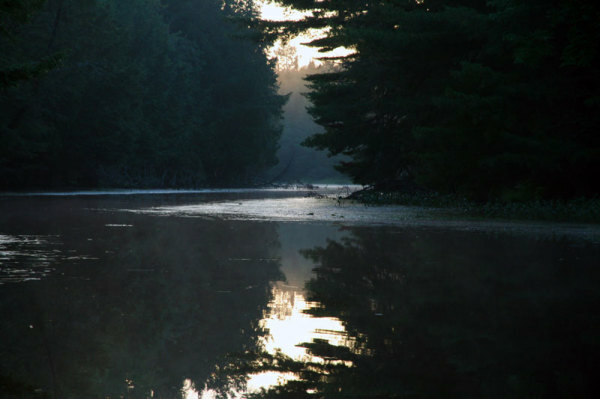 It is public knowledge that President Roosevelt was fishing from Birch Island that week. 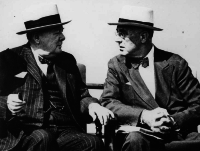 We know that President Roosevelt and Prime Minister Churchill met in Quebec the following week for the Quebec Conference. Why did they meet at Widgawa just before? 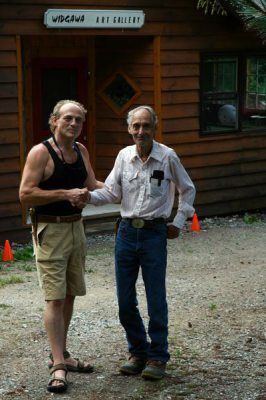 Joshua welcomes Mr. Bob Laberge from Eastern Townships, Quebec. 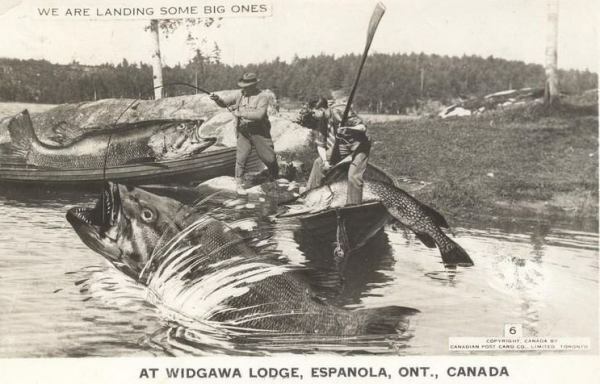 Mr. Laberge is Widgawa's longest known living visitor; he's been coming to Widgawa since 1939. 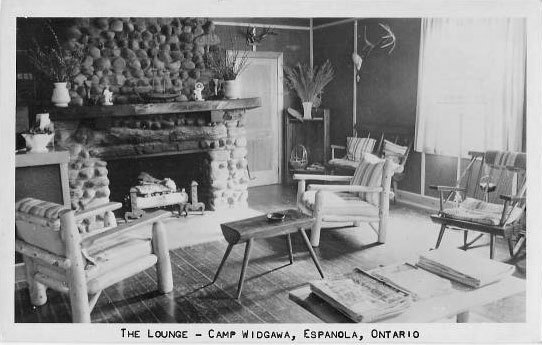 In 1943, Bob was present to witness the meeting of Winston Churchill & Franklin Roosevelt at Widgawa Lodge. Bob is here for a family gathering to celebrate his 80th Birthday and for "a kind of pilgrimage" to see Nellie Lake again, in nearby Killarney Park.